North India Holidays beguile with the old world colonial charm to the lure of snow-laden hill stations and the wilderness of popular wildlife sanctuaries in the country. 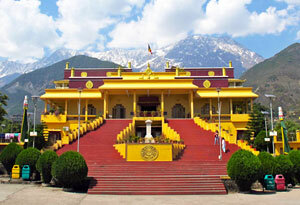 North India is dotted with adventure, culture, legends and history and is better explored with friends and families. The lure of this part of the country is so spellbinding that it becomes really difficult to choose one from the list of must visit places in North India. 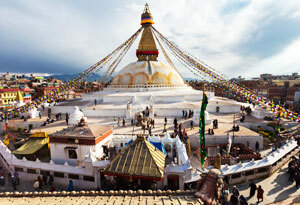 Northern India holidays offer memorable experiences. From the scenic Kashmir, vibrant Delhi, royal Rajasthan, blessed Punjab, historic Uttar Pradesh to incredible Gujarat, North India encompasses all. Excellent handicrafts, magnificent attractions, shopping opportunities and architectural uniqueness makes the region stand out amongst the rest in the country. 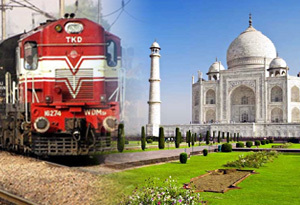 A tour to North India is all about spending vacations in the Himalayas, soaking-in the beauty of gigantic Sunderbans Delta and exploring the golden dunes of the Thar Desert. The list also includes a perfect blend of the right dose of adventure to serenity. Desert villages, walled cities and citadels, national parks, colonial hill stations and UNESCO World Heritage Sites complete the trip to Northern part of the India. 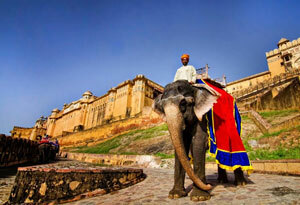 Plethora of amazing things to do in North India keep you engaged. Some of them worth mentioning are attending famous Ganga Aarti, marvelling at the Taj Mahal, planning a Char Dham Yatra, staying at heritage hotels etc. 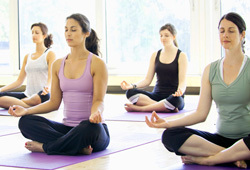 Wildlife Safaris, camping, yoga sessions and shopping add to the fun quotient. 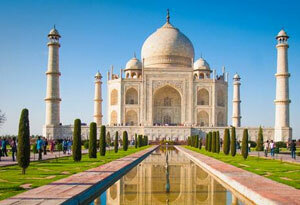 North India tour packages help you choose your dream destination and plan most amazing holidays.